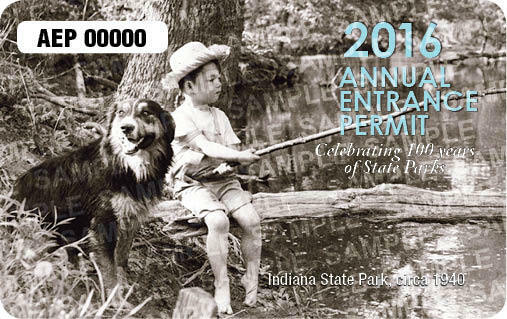 The Aurora Public Library District is excited to announce The Indiana State Park Centennial Annual Pass Library Check-Out Program, a partnership with Indiana Public Libraries, the Indiana State Library and the Indiana State Parks. 2016 is an exciting year combining the Indiana Bicentennial and the Indiana State Parks Centennial. The two state organizations visioned 2016 as a year to encourage and introduce Indiana residents to our beautiful state parks. The Indiana State Library purchased one Annual Entrance Permit, referred to for this program as the Park Pass, and distributed the Park Pass to each public Library. Libraries were able to purchase additional Park Passes to make the passes available to patrons at each building in a Library District. The Aurora Public Library District today makes the Annual Pass available for patrons to check out. This is a partnership between the Indiana State Library and the Indiana State Parks, a division of the DNR, Indiana Department of Natural Resources, in honor of the Indiana State Bicentennial and the Indiana State Parks Centennial. Why was this program developed? The program provides access to Indiana State Parks and Indiana State Forest Recreation Areas by using the pass for gate entrance fees between January 1, 2016 and December 31, 2016. How many passes does my Library have available? The Indiana State Library purchased the first Library Park Pass for our Library District (APLD). 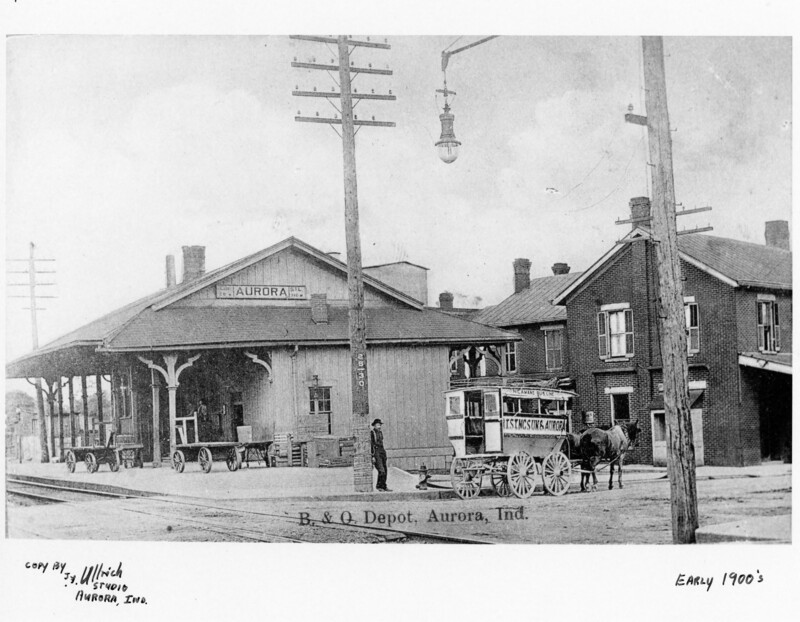 The APLD purchased passes so that the passes would be available at the Aurora Public Library, The Dillsboro Public Library and the Local History Library @ the Depot. If the APLD Park Pass is not available, how much will it cost me to visit a state park? The fee is $7.00 a day for a non-commercial vehicle with an Indiana license plates, every day including holidays. The fee admits the driver and passengers. This applies to all State Parks and state-managed lakes, excluding Falls of the Ohio State Park’s Interpretive Center. The pass can be used at the following properties: Brookville Lake, Brown County State Park, Chain O’Lakes State Park, Charlestown State Park, Clifty Falls State Park, Fort Harrison State Park, Hardy Lake, Harmonie State Park, Indiana Dunes State Park, Cagles Mill Lake (Lieber and Cataract Falls SRAs), Lincoln State Park, McCormick’s Creek State Park, Mississinewa Lake, Monroe Lake, Mounds State Park, O’Bannon Woods State Park, Ouabache State Park, Patoka Lake, Pokagon State Park and Trine SRA, Potato Creek State Park, Prophetstown State Park, Cecil M. Harden Lake (Raccoon SRA), Salamonie Lake, Shakamak State Park, Spring Mill State Park, Summit Lake State Park, Tippecanoe River State Park, Turkey Run State Park, Shades State Park, Versailles State Park, Whitewater Memorial State Park, Deam Lake SRA, Ferdinand State Forest, and Starve Hollow SRA. I heard that parks don’t have someone at the gate all year round so when are gate fees required at state parks? Is it all year or just in the summer? The Indiana State Parks website says: Operation of entrance gates varies from park to park and season to season. Generally speaking, gates are operated full-time from April through October and on weekends the rest of the year but that may not always be the case if the park is hosting a special event or other feature where a controlled gate is important. It is best to call and check before visiting if there is a question. I heard that seniors can get a free pass. Can you tell me about this? For Indiana residents who are at least age 65 years or are a resident eligible for Social Security disability payments under 42 U.S. C. 401 (proof of eligibility must be presented at time of purchase and disabled individual must be present in the vehicle at time of use) can purchase a $25.00 Golden Hoosier Passport which admits a noncommercial vehicle, driver and passengers. Good from January 1 until December 31 of year issued. The price is 1/2 the Resident Annual Entrance Permit Fee. I want to purchase a pass for me to use this year. Where do I get it? You can purchase a 2016 Annual Entrance Permit at a State Park or online at the IN State Park Store. What programs are available at the Indiana State Parks to celebrate its centennial anniversary? If you are looking for a wonderful juvenile fiction author to encourage youth to read as I was, Chris Colfer has a series called The Land of Stories. In this series, a brother and sister fall into a book of action-packed adventure. I was totally hooked after reading the first book and could not wait to get my hands on the next book to see what happens next with Alex and Conner. Characters such as Mother Goose, Fairy God Mother, Red Riding Hood, Goldilocks, Snow White, Jack, Froggy, Sleeping Beauty and Prince Charming will take you on an adventure like nothing you have read before. The Land of Stories is a children’s fiction series written by actor and singer Chris Colfer. The first title, The Land of Stories: The Wishing Spell, was released on July 17, 2012. The second, The Land of Stories: The Enchantress Returns was published on August 6, 2013. The third book, “The Land of Stories: A Grimm Warning”, was published on July 18, 2014. The fourth book, “The Land of Stories: Beyond the Kingdoms”, was published on July 7, 2015. The books are described by Colfer as a “modern day fairy tale,” following twins Alex and Conner Bailey as they fall from the real world into a world full of fairy tales they have only ever read about before. We have recently highlighted the winners of the 2016 Caldecott and Newbery Medals. You may be surprised to learn there is a similar award for Young Adult books. The Michael L. Printz Award is named for a Topeka, Kansas school librarian who was passionate about literature for teens. It’s a relatively new award, first given in 2000, while the Newbery and Caldecott Awards have been around over 75 years. Bone Gap by Laura Ruby, the story of an abduction in a Midwestern town. As you can see from the book cover, Bone Gap was also a National Book Award Finalist. The Printz Committee selected two Honor Books for 2016. The Ghosts of Heaven by Marcus Sedgwick. Sedgwick won the Printz Medal in 2014 for his book Midwinterblood and received a Printz Honor in 2011 for Revolver. The second Printz Honor Book is Out of Darkness by Ashley Hope Perez. Read any of these Printz books and you’ll see why so many adults are checking out Young Adult literature. These are exceptional stories with complex characters and thought-provoking themes. end of the line. Another three years elapsed before the tracks were laid to the Mississippi River. Stop by and hear the rest of the story. Finding Winnie: the True Story of the World’s Most Famous Bear, illustrated by Sophie Blackall. Blackall has illustrated over 20 children’s books, but this is her first Caldecott Medal. You can read about her creative process for this book on her blog. Start with this blog, but make sure you also go to her other blogs about Finding Winnie. Remember the Randolph Caldecott Medal goes to the illustrator of the book, not to the author. The Caldecott Committee named 4 Caldecott Honor Books for 2016. The Honor Books for this year are divided evenly between story books and picture book biographies. All are wonderful reads to share with the young people in your life. Trombone Shorty, illustrated by Bryan Collier. As noted in a previous blog post, this is Collier’s fourth time to receive the Caldecott Honor award. Voice of Freedom: Fannie Lou Hamer, Spirit of the Civil Rights Movement, illustrated by Ekua Holmes. Last Stop on Market Street, illustrated by Christian Robinson. In addition to a Caldecott Honor, this book won the Newbery Medal for author Matt de la Pena. Hello once more fellow tech enthusiasts! Today I wanted to bring to your attention some good resources I use daily to keep up with new technologies. Giving 10 minutes a day to read the headlines and scan a few articles will go a long way in exposing you to the plethora of things going on in the world. Is a good place to find everything from new products, which are often disruptively cheap and easy to acquire. Take for example the Amazon Fire Stick, why don’t you have one? Discussion of new & upcoming (not fully developed) technology. This gets you thinking of how new tech will change the world in the years to come. This is a place where you can express your inner geek / techie. You’ll find some amazing things on here good for hours of fun. One of my personal favorites is the Annoy-a-tron which has come along way from it’s humble beggining as a plain circuit board. Sometimes the predictions turn out to be right on target, and sometimes the Newbery Committee surprises everyone! The big surprise from this week’s Youth Media Awards was definitely the decision to award the 2016 John Newbery Medal to the author of a picture book. Although certainly not required (the target audience can be up to fourteen years old), this prize has traditionally been given to the author of a chapter book for children. Yes, we’ve seen the Newbery won by a handful of poetry or non-fiction books, but not by a picture book. So congratulations to Matt de la Pena, author of the most distinguished contribution to children’s literature, published in 2015. The official Newbery citation states “CJ’s journey with his Nana is not just a simple bus ride; it is a multi-sensory experience through which he discovers that beautiful music, nature and people surround him. CJ’s questions are familiar, and Nana answers him with gentle wisdom. Right up until their arrival at the last stop on Market Street, Nana guides CJ to become “a better witness for what’s beautiful.” De la Pena is best known as an author of Young Adult books, although he also wrote an excellent picture book biography, A Nation’s Hope: The Story of Boxing Legend Joe Louis. The Newbery Selection Committee also named three books as 2016 Newbery Honor Books. These are not shown in any particular order; Honor Books are all viewed as equal in rank by the committee. Echo by Pam Munoz Ryan – another favorite of book critics and readers. This has been described as a “genre-defying tour de force.” Ryan merges fairytale elements with historical fiction as she explores the power of music. This is definitely on my list to read! Roller Girl, written and illustrated by Victoria Jamieson. This is the only one of the Newbery selections that we do not currently have in the library, but one was ordered shortly after Monday’s announcement. Let us know if you would like your name put on a waiting list for this title. This graphic novel would be perfect for tweens who are experiencing the awkwardness of moving away from a circle of childhood friends while reaching out for new friends who share your interests. I’ll be very excited to see this when it arrives! In today’s job market you have to have all your i’s dotted and t’s crossed. Resume’s are one of those documents that you are never finished editing and tweaking. If you are starting your job search or just polishing up your resume this post will help you get on the right track. People who are looking at your resume are typically busy, only spending a couple of seconds glancing over your resume before moving on. If your information isn’t clear and easy to read or your qualifications hidden, your resume won’t get the time it deserves. 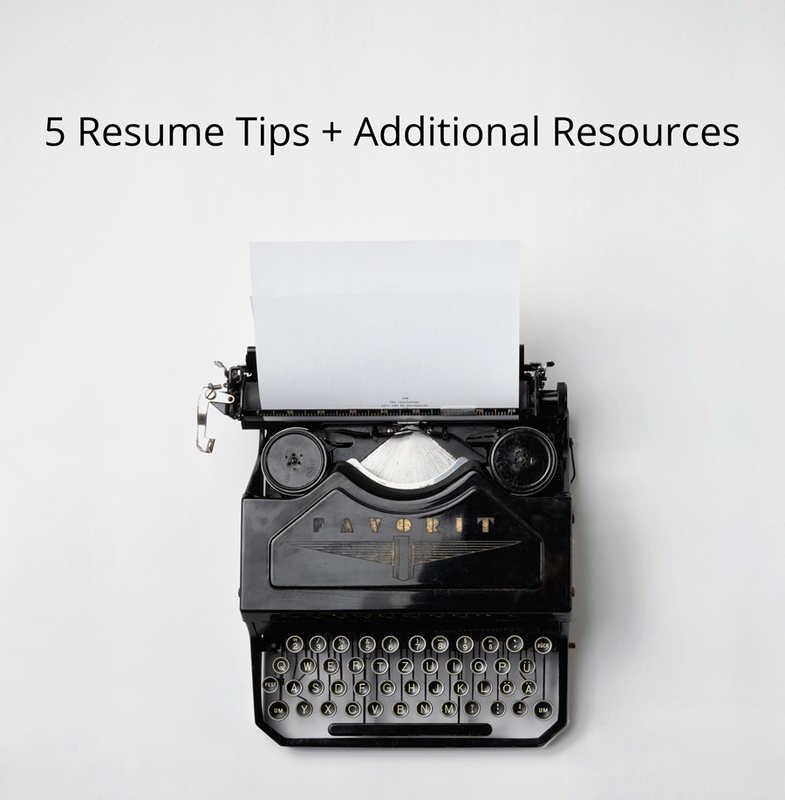 Get your resume ship shape with these 5 tips. Make it clear where the contact can reach you at. It doesn’t help you get a job if the person trying to reach you has to search for your number or your email address. Also, along these lines make sure your contact information is up to date. Keep the design simple and classic. This is definitely a less is more situation. Don’t crowd your text with graphics or fluff. Let the words you’ve written about your experience shine. This is the worst thing you can do on your resume. Be truthful about your experience and skills. Your future employer will see through a lie on your resume and it will do nothing but set back your job search and hurt your chance. Make it unique for each job you apply for. Tailor each resume for the job you are applying for. For example, if you are applying for a management position be sure to highlight the activities at past jobs that you would apply to the new management position. Use action words in the description. Google action words for resumes. It strengthens the wording in your job descriptions and highlights your skills. If you are looking for additional Resume help the Library offers several books and online resources to help patrons. The Library also has an online resource that can help patrons from their home or the computer stations in the Library. Tutor.com offers help with resumes among other services for adults. They also offer homework help to kids, parents, and teachers. Have your Library card handy to log in and use this online resource. Inspire is a collection of databases provided by the Indiana State Library. 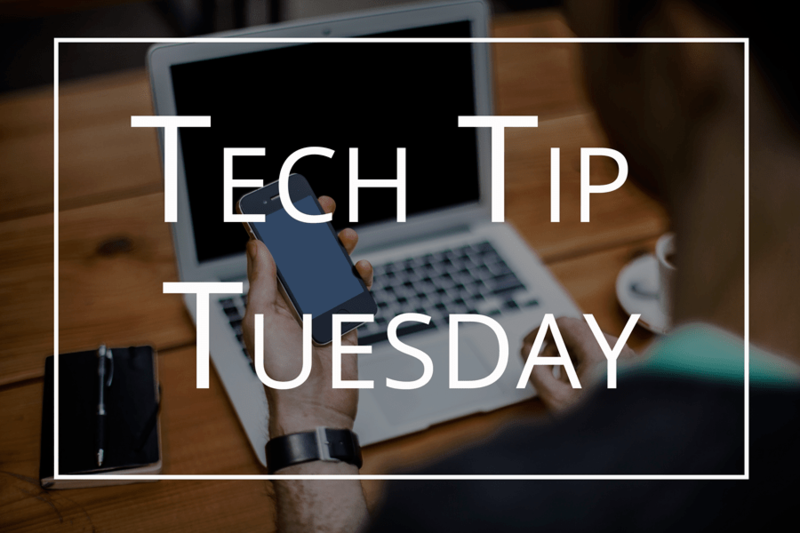 Searching the Inspire database returns all kinds of resources to help you with writing or updating your resume including academic journals, eBooks, and newspaper articles. Today, with it’s chilly temperatures and fresh snowfall it is the perfect time to enjoy a great bowl of soup! 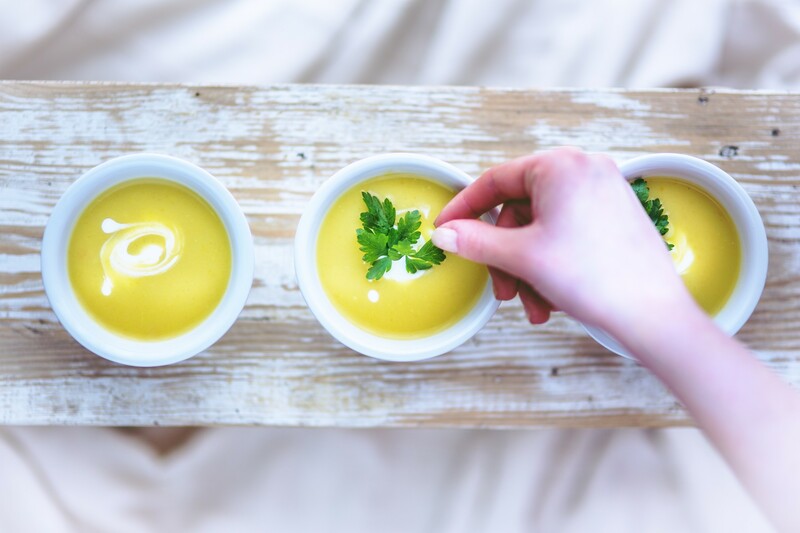 January is National Soup month in case you missed it on our Events Calendar, check it out now and see the soup cookbooks we featured. Fix a family favorite or if you are looking for a new soup to put together come into The Library or visit our Digital Downloads to check out a cookbook. Make a new family tradition by reading and then try your hand at Growing Vegetable Soup by Lois Ehlert or by making Stone Soup by Marcia Brown. Both of these soups are tried and true and certainly bring a lot of soup to the table. We look forward to hearing from you sharing your soup making adventures by commenting to this post!